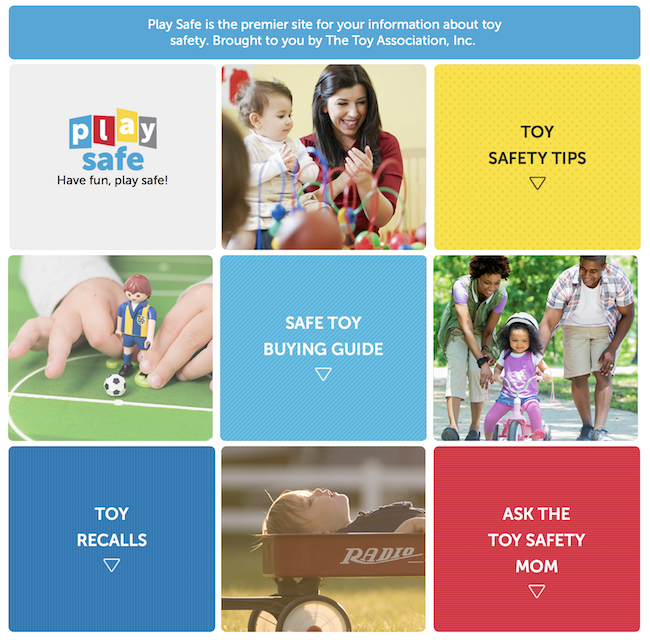 The Toy Association’s PlaySafe website has a new look and lots of valuable information. 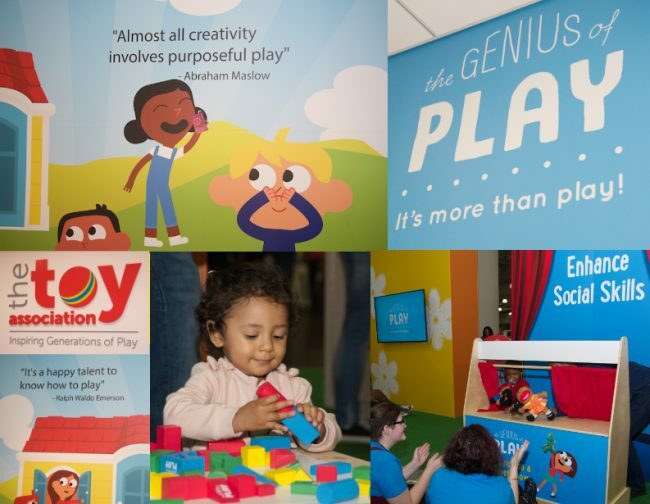 It’s hard to believe we’re already kicking off our gifting season coverage thanks to The Toy Insider’s Holiday of Play event yesterday and the Toys, Tots, Pets and More (TTPM) next week. Of course we’re really excited to share what’s in store for you and your children and we’ll be reporting on what we found most interesting, but before the deluge of eye dazzling dollies begins we’d like to alert you to some valuable resources available from The Toy Association, Inc. This past summer we were fortunate to sit in on a toy safety seminar at Toy Association headquarters hosted by senior vice president of standards and regulatory affairs Joan Lawrence. Ms. Lawrence manages the development of the Association’s product safety standards in conjunction with government, medical and consumer agencies, as well as the toy producers themselves. In the guise of the “Play Safety Mom” she also answers parents’ questions on the association official web site. If you’ve read our blog over the years you know that we’re proponents of STEM. the Science, Technology, Engineering and Math movement in education. 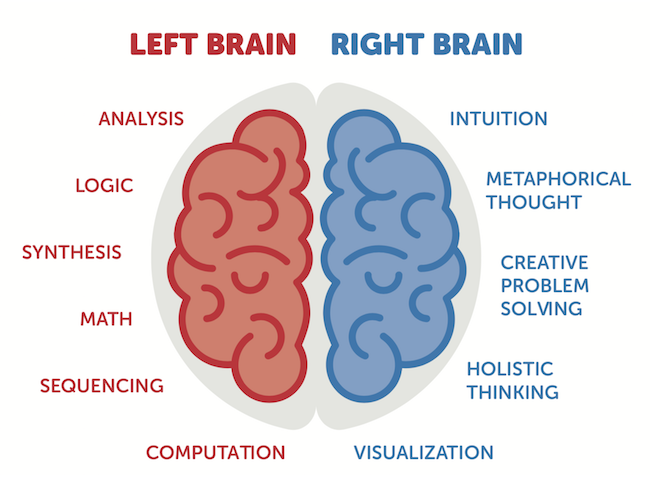 In fact, as right-brained “lefties,” we prefer to see an A for Art in the acronym as well. You will see those designations printed on more and more toy boxes. STEM/STEAM are meant to note products with real world skill building science behind them. You should know what they mean in the context of your child’s daily play and long term learning habits. We’ve found no better guide to the factors that make STEM/STEAM aimed toys and games beneficial for your child’s cognitive growth than the white paper report from Toy Association titled Decoding Stem & STEAM It’s free to download. We highly recommend you read this in depth report before you start shopping this year.